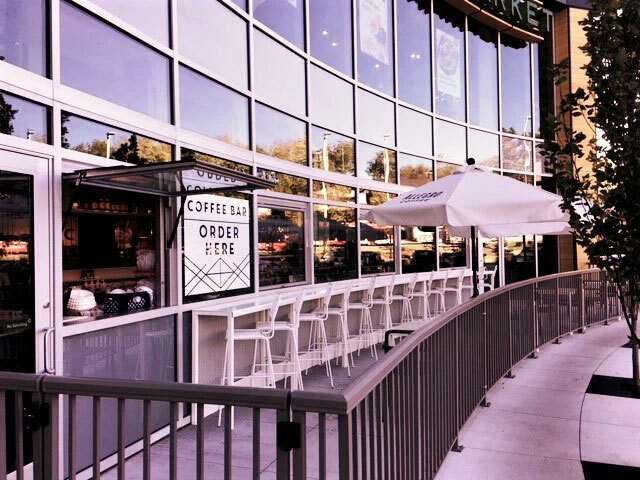 If your business is a restaurant, a cafe or a kiosk, flip-out windows are a feature you might want to consider. 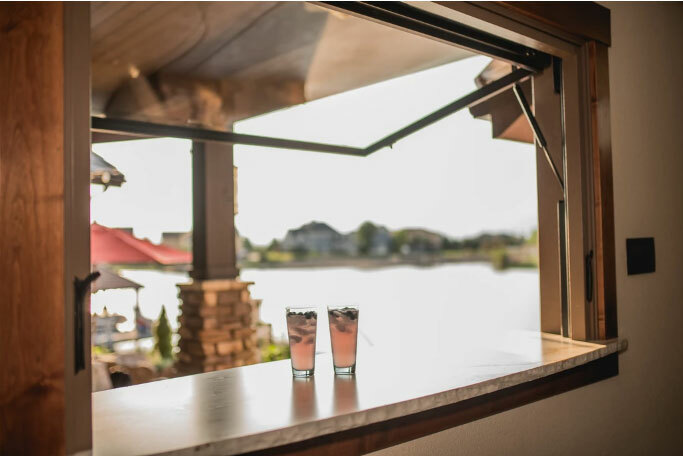 Unlike bi-fold windows that obstruct the view with their frame structure, the flip-out version truly opens your interior to the outside and creates the feeling of a single flowing space. When closed, flip-out windows offer a full view of the outdoors without the frames that run between the leaves as in the case of traditional windows. However, they show their full worth when they open. This type of windows has a unique way of connecting the interior and exterior areas so that the two become one. Removed from the view, the windows allow you to enjoy the refreshing feeling of a large opening into the outside world, in the absence of any structural elements, taking full advantage of the view, and allowing the most amount of light to enter your space. Gas-strut windows are also easy to use, such as these ones from flipoutwindows.com. A single push and the strut does all the work, lifting the window and removing it in such a way that all the space underneath remains free and unobstructed. 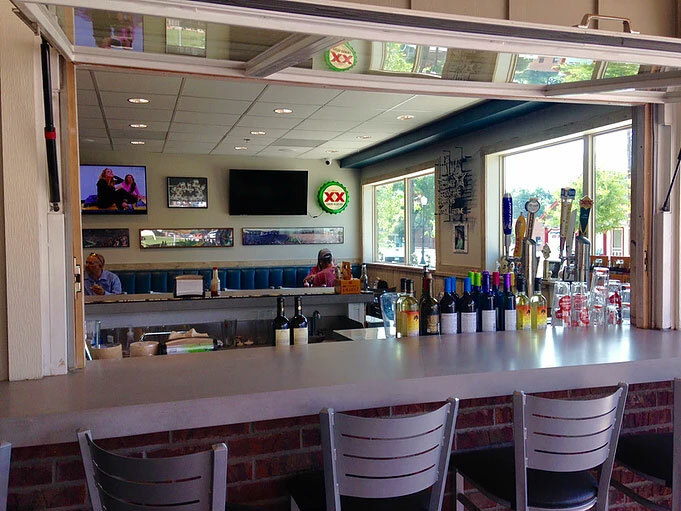 It is a perfect solution for a bar counter placed either inside or outside of a restaurant or cafe, and where view and space are important. The opportunities to use flip-out windows are plentiful. In residential homes, they can provide a view to the best outdoor features, whether a flower garden, a fire pit or a swimming pool. Placed in a kitchen, they ensure a good airflow. By a breakfast nook or reading bench, they make any leisure time truly relaxing. 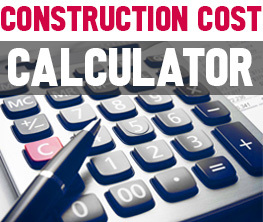 In commercial spaces, they provide even more value. 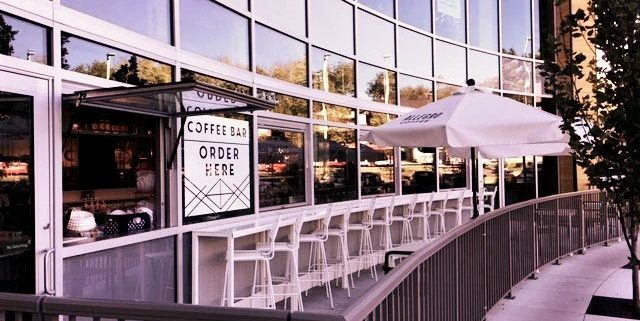 For a restaurant or cafe with an outdoor area, they create the feeling of a smooth transition, and of a larger, less crowded space. For a restaurant that lacks an outdoor area, the next best thing to having one is to arrange sitting areas by the windows and use the flip-out version. When placed side by side, the windows contribute to designing a corner that is virtually outdoors. 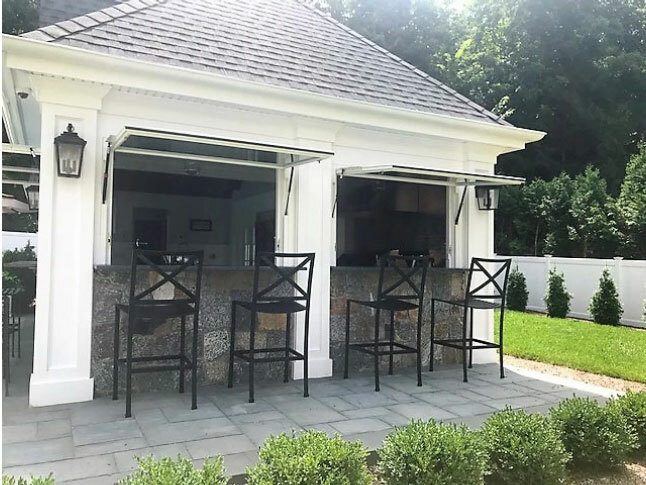 Finally, depending on where they are used, they can provide a functional role, as the pass-through windows that connect the kitchen to an outdoor dining area while making best use of the available space and keeping the movements easy and unencumbered. Sunny Ice Cream Store Interior Design by Mindful Design Consulting Is a Striped... What Type of Grease Trap Should I Choose for My Restaurant?